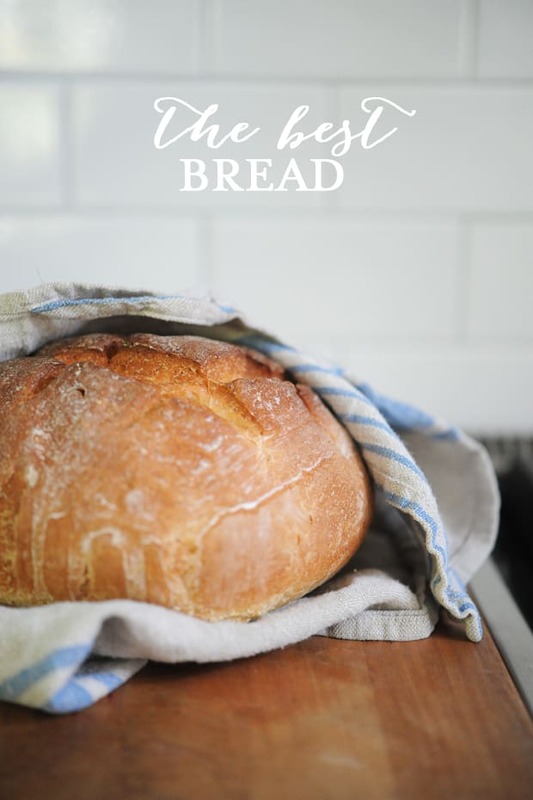 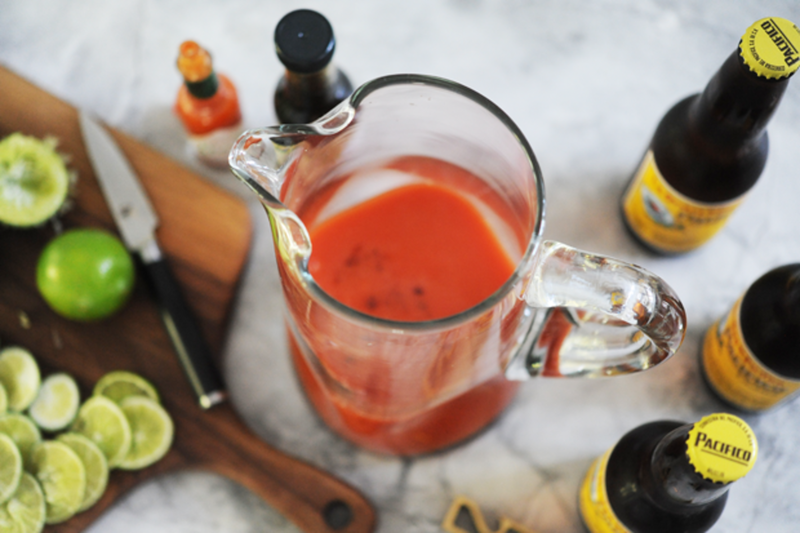 Instead of thinking back wistfully on our last Mexican vacation, we decided to be proactive and throw a bbq to recreate some of our most-loved food experiences. 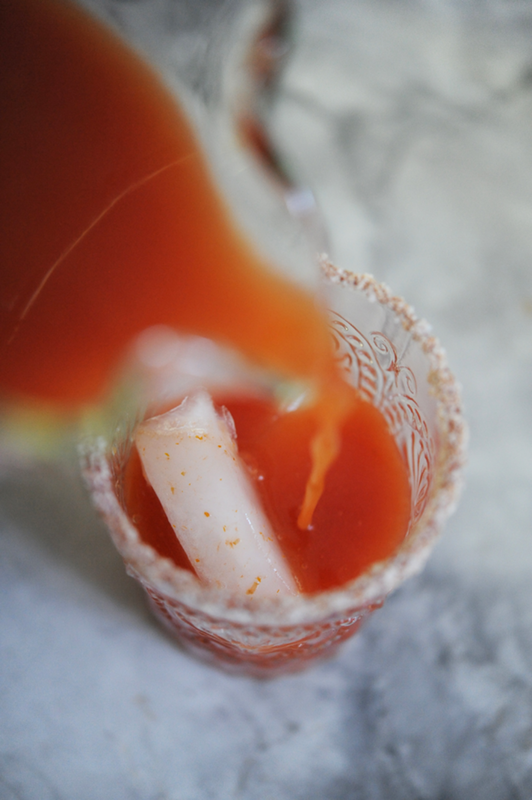 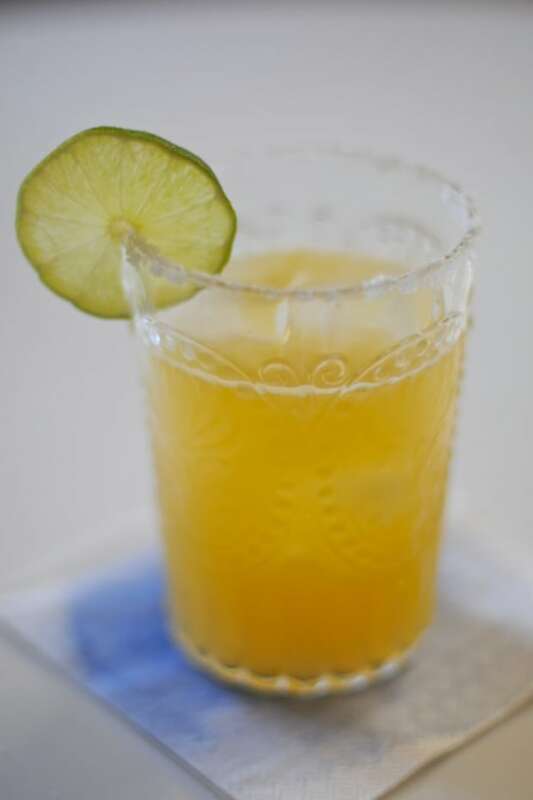 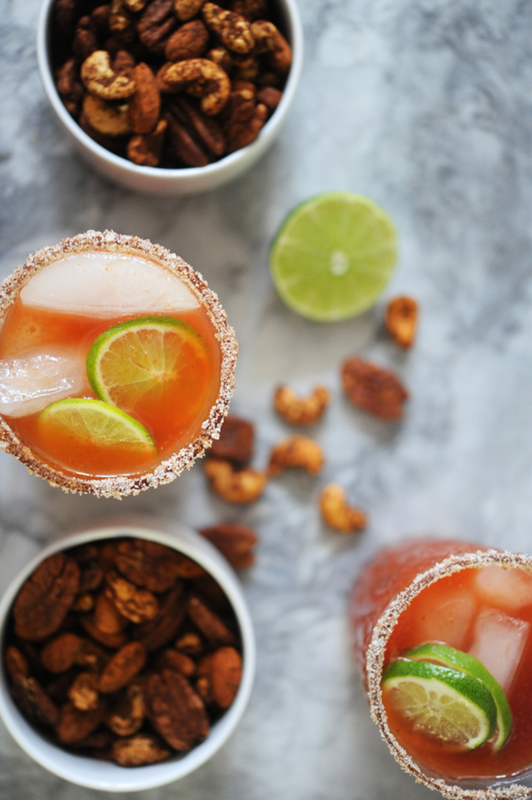 My favorite sitting-on-the-beach drink is a tart and savory Michelada (recipe here) and we wanted to treat our friends to the same Zihuatanejoexperience we had back in March. 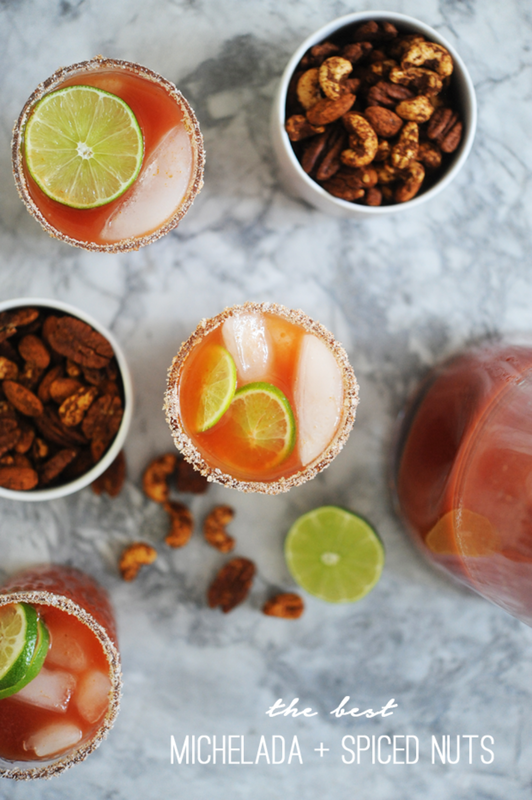 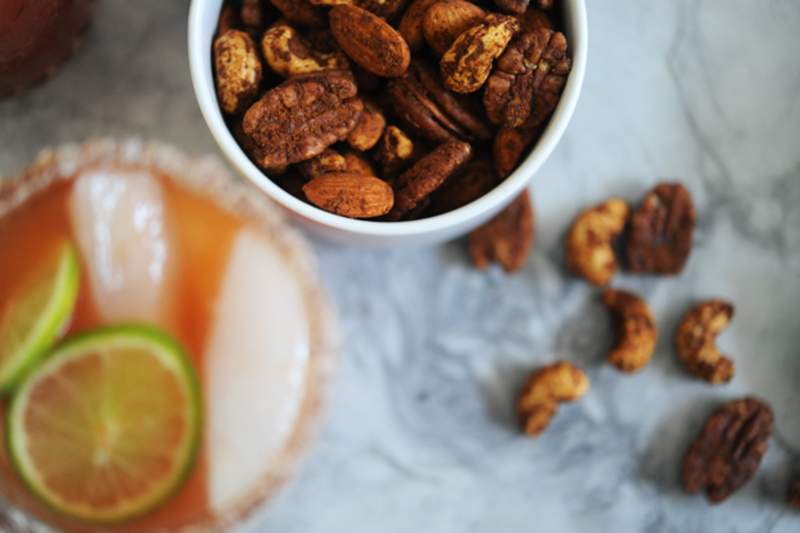 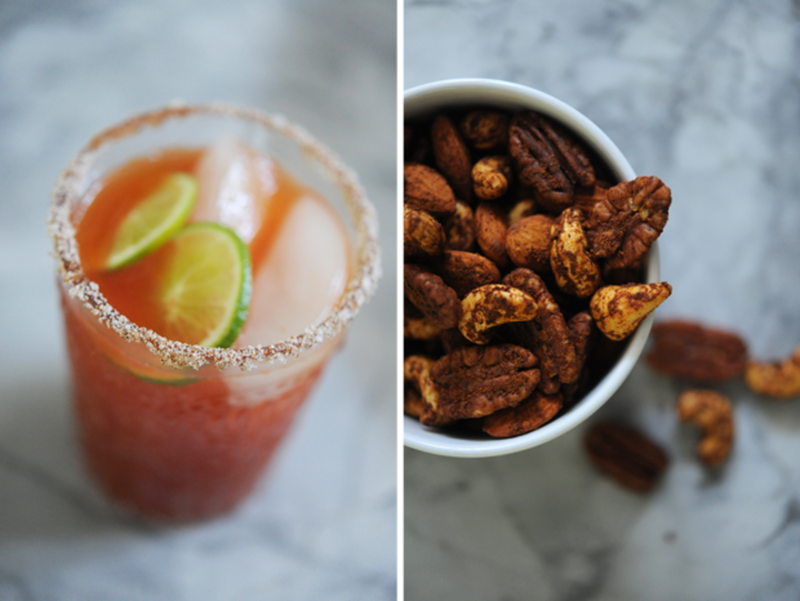 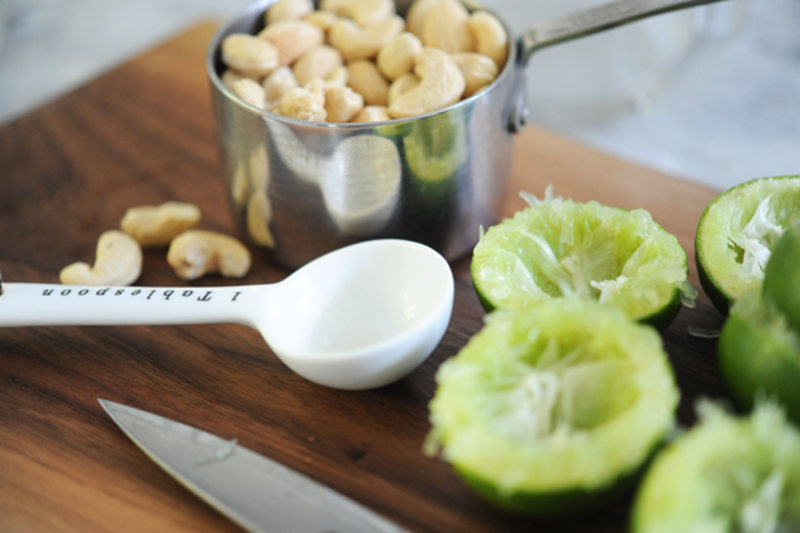 So we welcomed guests with salt-rimmed cups of Micheladas alongside chili-lime spiced nuts while the grill worked its magic.